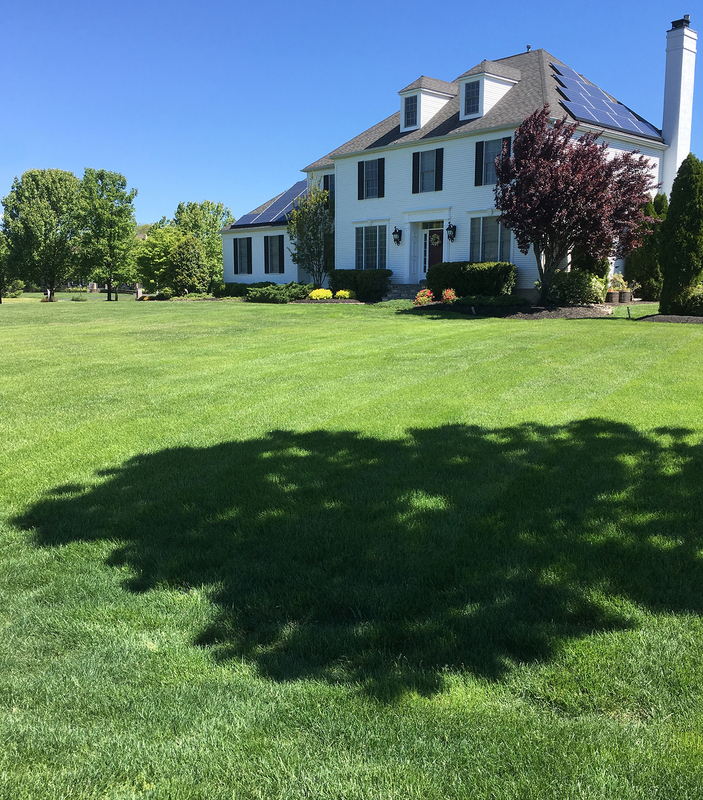 Our team of agronomists recognize that your property is unique, and that it comes with it’s own micro environment—from soil characteristics, drainage issues, direct sun/shade content, as well as a multitude of varying issues. Our Master Plan approach begins with our guaranteed initial on-site consultation and evaluation—then focuses on building a healthy and sustainable soil coupled with a nutrient package personalized for your property. Tree and plant material are evaluated for canopy density and proper placement to ensure a symbiotic relationship between turf and plant material. 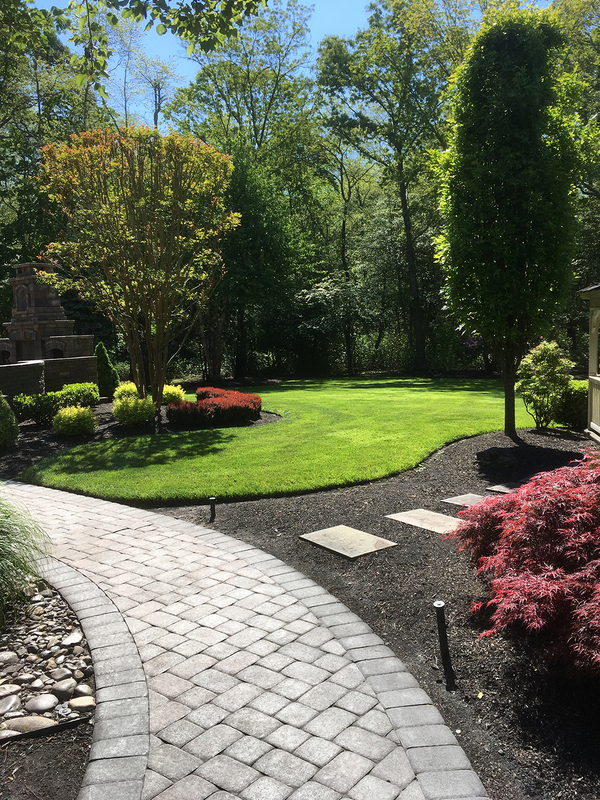 We strive to communicate as clearly as possible, and will work closely with you to explain the importance of proper watering techniques, proper mechanical input (such as mowing technique), and visual scouting (such as fungus recognition). Thirty years of experience has taught us that this collaborative effort helps build a lasting relationship, while delivering you comfort and pride in the presentation of your property. Your agronomic program will be structured around proper soil conditioning, turf variety selection and carefully timed supplemental applications. 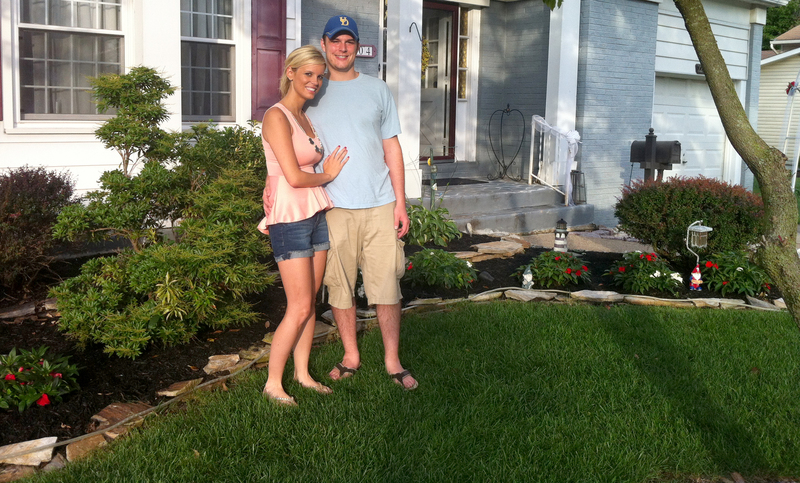 What makes South Jersey Turf Consultants unique is our ability to elevate lawns that are struggling, with a goal of transforming them into high quality durable lawns that can be maintained and optimized. 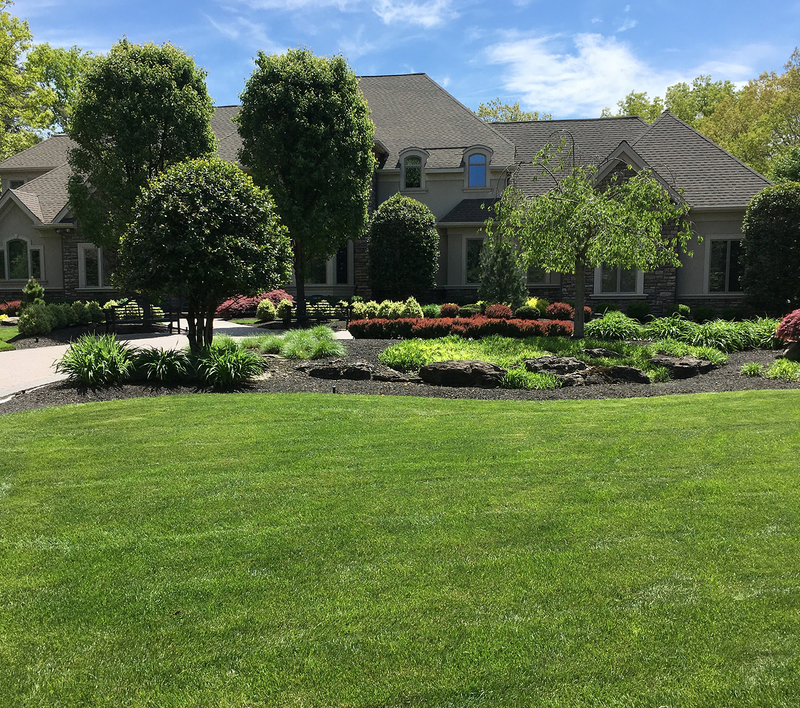 Our comprehensive tree and shrub Plant HealthCare Package is designed to preserve the integrity of the plant materials on your property. We strive to protect your investment by spotting and addressing issues before they arise—utilizing two techniques: Our IPM (Integrated Pest Management) approach incorporates constant scouting of materials for diagnosis of problems; while our Standardized Service Package ensures proper soil conditions and plant health. We have proven, that in combination, these techniques will result in superior results for your property.